A manufacturing error turned one of Nintendo’s latest productions into a collector’s item. 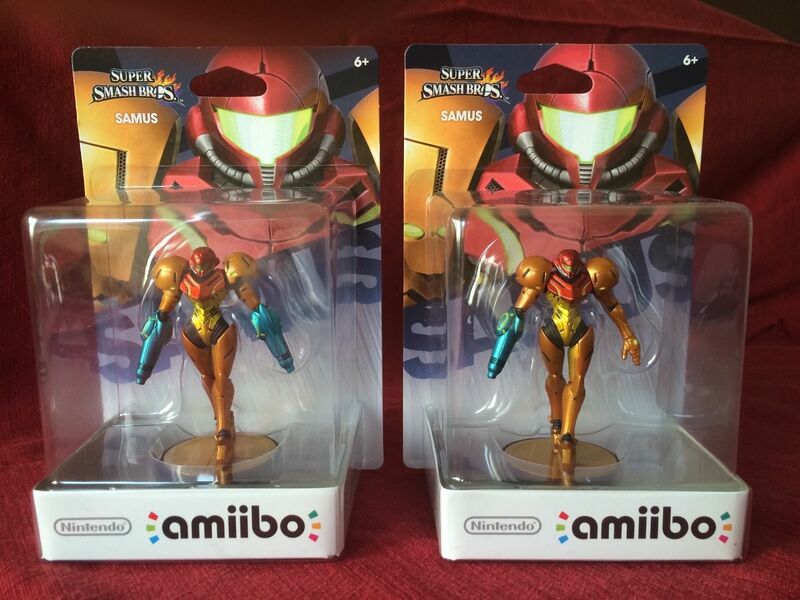 A defective Samus Aran Amiibo figure sold on eBay for $2,500 Monday. The defect is that Samus from the Metroid franchise has two arm cannons instead of the normal design with one on her right arm. The owner purchased the defective Amiibo at a Best Buy store the day it released on Nov. 21, according to GameSpot. The retail price of the figure is $12.99. The item remained sealed in the original retail packaging. The eBay auction began on Nov. 24 at $50 and received 75 total bids from 19 bidders. Amiibos are figurines that connect to Nintendo games using the Wii U GamePad that unlock additional gameplay or extra content for compatible titles. The toys launched Nov. 21 in North America and can be used in Super Smash Bros., Mario Kart 8, Hyrule Warriors and Captain Toad: Treasure Tracker. Amiibo figures include Mario, Link, Kirby, Pikachu, Donkey Kong and more characters. The Samus Amiibo can only be used in Super Smash Bros. Samus’ first appearance was on the Nintendo Entertainment System in 1986.